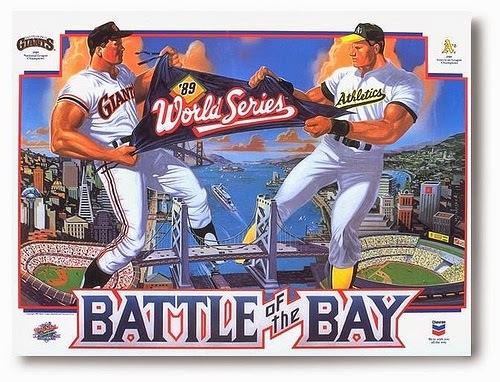 On vacation in 1989 (way before my Vidicom days), I was on my way to the ‘Battle of the Bay” World Series in San Francisco with my friend on a motorcycle, when we saw a downtown neighborhood of people streaming out of their homes. My pal and I got to the stadium and saw people there leaving that venue in droves, baseball players and their families included. We got off our motorcycle and learned about the earthquake. What to do? Wanting to let our family and friends know we were ok, we positioned ourselves in the live CNN reporter standup at the stadium. My colleagues at ABC News New York saw me in their master-control-room feed of CNN, and my Dad was watching the same report at home. They knew I was OK. As did the Vidicom team. Once we got back to my friend’s home, I got a call from my boss, who asked me to start working the story. 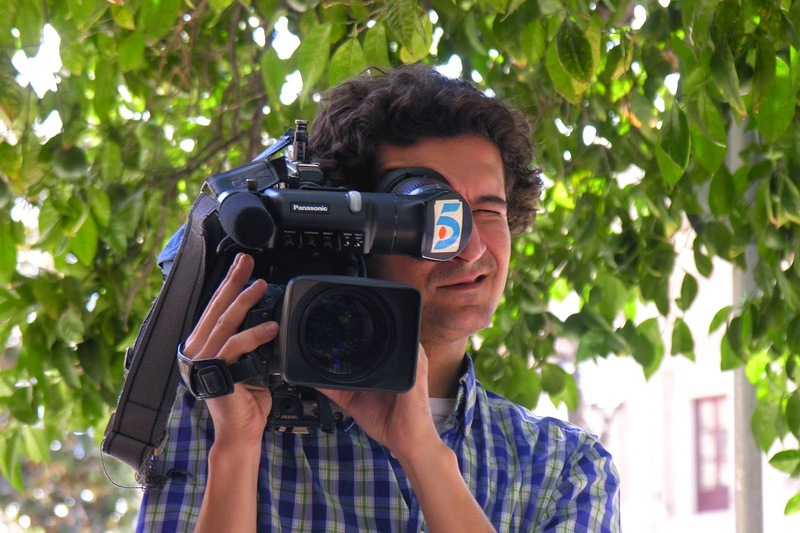 They were sending a cameraman from NY and I was to produce video of the tragic event and transmit it back to NY for distribution around the world for ABC News’ international clients (now a client of Vidicom!). As well, international journalists were flying into San Francisco and I was to assist production of their news-reports as well. We picked up our cameraman at the airport, put him on the back on my friend’s motorcycle, and they went right into some of the worst damaged areas filming the destruction. Once they got this material, they headed to the ABC affiliate, KGO, and we fed the video – via Vidicom satellite - back to New York. They then headed back into the city streets and captured more of the event, returning to KGO to distribute the video. This was a routine repeated over and over during the course of that week. International journalists arrived shortly thereafter, covering the story. It was a busy week for them and my team. Vidicom even covered the event. Previous to this event, I hadn’t done much field work. With many lessons learned that week – in the face of much sadness and tragedy – I had witnessed the power of nature and its undeniable force.